The fraud cases in the banks no seem to stop anymore after the PNB scam. Now, another fraud in the bank come to light from Chennai. Yes, the Chennai-based jeweller Kanishk Gold Pvt Ltd (KGPL) has now fallen under the scam controversy. 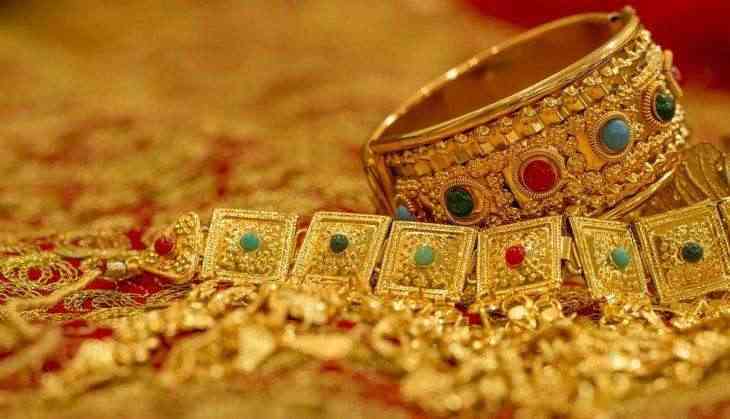 As per the reports, the Kanishk Gold has been accused of defrauding a consortium of 14 banks led by the State Bank of India (SBI). KGPL has taken the Rs 824.15 crore in the form of loans which is now have been declared as a non-performing asset (NPA). On Wednesday, CBI has lodged the case against the jewellery and also searched the official and residential area of the KGPL after the complaint filed by the SBI. In the complaint, SBI has accused Kanishk Gold Pvt Ltd and also its director diverting the funds detrimental to the rights and interests of the bank. As per the bank allegation on the company that it had distorted the financial statement of the company and also misrepresented and falsified the record to show the good image of the company since 2009 for taking the benefits from the bank. The fraud was to tune of Rs 824.15 crore and the security available with the SBI was only around Rs 156.65 crore. The jewellery company is famous for making the gold jewellery and marketed under the brand 'Krizz', which were sold through distributors till 2014. While in 2015, it changed its business model to B2B or business-to-business and started supplying to large retail jewellers, SBI said in the complaint to CBI.